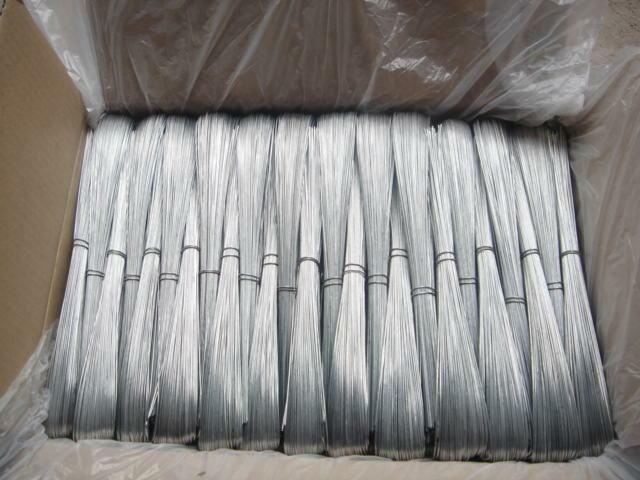 U type Galvanized Wire and cut wire are mostly used as binding wire in construction. 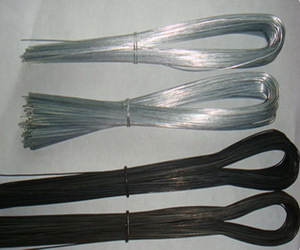 Materials: Q195 , Black Annealed Wire, Galvanized Wire, Pvc Coated Wire.we can produce all kinds of types and specifications U type wire series productions depending on the customer`s requirement. Features: Soften and flexible character, low costs and economy, easy to handle and install. 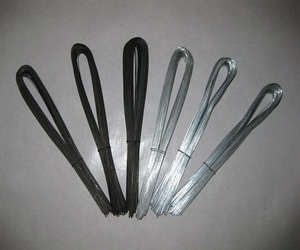 Application: U type iron wire is mainly used for bundling up building materials or daily use items. 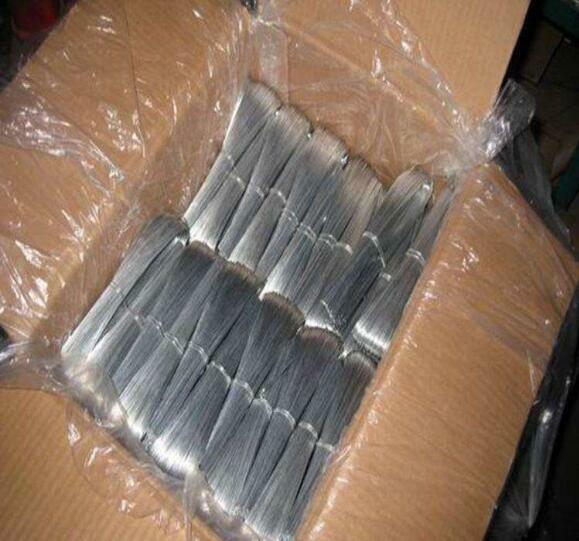 Packing: It can be packed into carton and pallet or according to the customer`s requirement. Looking for ideal U Type Tie Wire Manufacturer & supplier ? We have a wide selection at great prices to help you get creative. 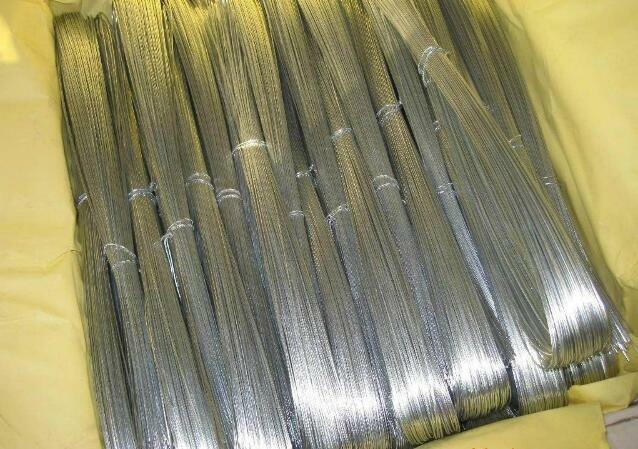 All the U Type Galvanized Wire are quality guaranteed. We are China Origin Factory of U Type Wire for Rebar. If you have any question, please feel free to contact us.